Act fast on this compact (475 SF) Kits one bedroom strata suite. Needs a complete renovation but at this price it's money well spent. It's a top floor suite so there's no one above you, and there's a large east facing balcony. The building is very well maintained, with updated roof, windows and balcony doors, piping, elevators, lobby and more. Shared laundry (no insuite), one secure parking, and one storage locker. 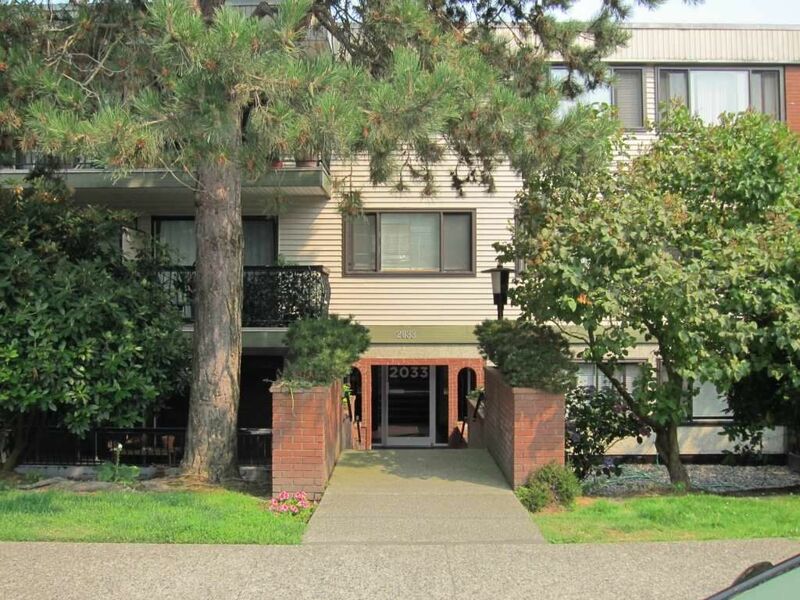 Quiet location in Kitsilano with quick access to bus and shops. Rentals are at max with long wait list, pets OK (2 dogs or 2 cats or 1 each). Call now for details!